Pick your own farm and shop with vegetables in season, apples, berries, and pumpkins. 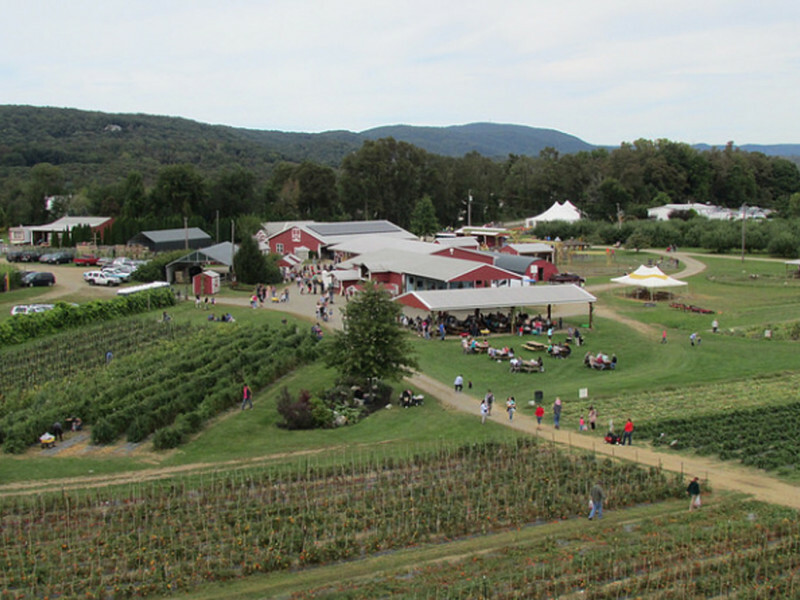 Barton Orchards has a garden center and farm market with a gift shop and homemade products. They have fall events, hayrides, music, a haunted house and a corn maze.